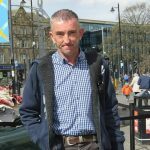 Born with a cleft lip and palate in 1966, Keith got in touch in the hope that sharing his story could help encourage young people and families affected by cleft in the UK today. 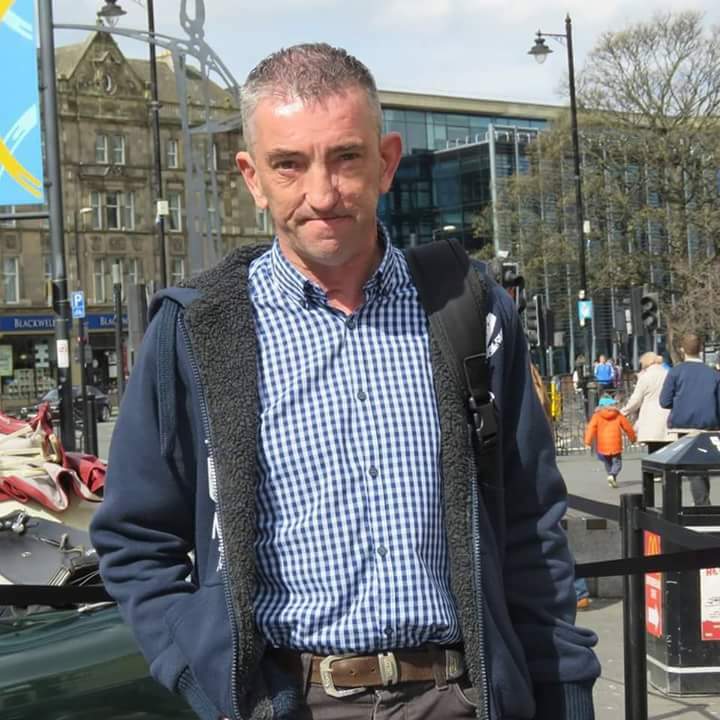 As part of this short interview with CLAPA, he explains how he approaches confidence issues that can come with being born with a cleft, how his surgeries have affected the person he is today, and how grateful he is to the people he has met along the way. The first time Keith realised he was different to his brothers and sister was when he was around 8 years old. He remembers finding the moment strange; wasn’t this gap in the top of his mouth something everyone had? Born in 1966 with a cleft lip and palate, the first conversation he remembers having with an adult about his cleft was with a speech therapist, during his school years at the Percy Hedley Foundation. He had a different experience with his cleft than most. Having been enrolled in boarding school that catered to speech and hearing difficulties, his cleft treatments were a life-line for him, an opportunity which brought him into a more stable environment than what he recalls to have been a chaotic home life. He feels he owes a lot to the staff in this establishment for the dedication they showed towards him. When Keith left school in the early 1980s, he remembers cleft being far less well known than it is now, and at the time wasn’t really sure what was next. It’s only more recently that he has started to look back at his past. He has started writing a book, looking back on some of his early memories, which has led to revisiting some of his early treatments. He describes the shock on the faces of medical students, sitting in on one of his appointments, as he described the number of surgeries he has had related to his cleft. Most of Keith’s surgeries have happened during adulthood, at hospitals in Carlisle, Newcastle upon Tyne, and Sunderland. He knows without hesitation that he’d have them all over again. Every surgery that he has had, he considers part of his journey towards acceptance. He remembers at one stage his surgeon asked him why he continued to put himself through the preparation and recovery that comes with surgery. His ultimate goal with treatment has been to have his palate completely sealed. He always felt uncomfortable drinking in public when there was the risk of some of the drink escaping through his nose, and when he finally had successful surgery in 2001 to address this he was delighted, after 35 years of living with the hole in his mouth, to finally feel a complete palate. As part treatment, Keith was left with some scarring. Keith decided against jaw realignment surgery but is pleased with the results of the other surgeries he’s undergone. Now he’s at a place in his life where he’d like to be able to share his experience with others, to help them work through some of the confidence issues that can come up around cleft. Though he’d like to help inspire young people born with a cleft, he admits he sometimes struggles to take his own advice. That’s something working on his book and looking back on his past is helping him work through. What he would say to young people is that cleft care is full of decent people, something that has made a huge impact on him personally, throughout his life. As an adult who is now at the other side of a long line of surgeries he hopes to raise awareness of cleft by sharing his story and help support parents of children with a cleft and young people who are facing treatment and questions themselves. Thanks so much to Keith for sharing his story with CLAPA.